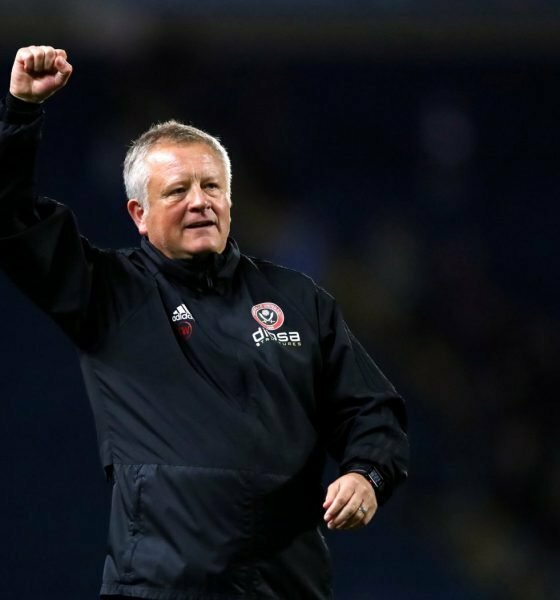 The Steel City derby takes place later on this evening with Sheffield Wednesday hosting Sheffield United at Hillsborough. The Owls have been in good form of late but it is the away side that have had the better campaign with a win getting them back into the top two if they can earn a victory. For sure, then, plenty is riding on this clash, and so we spoke to Dean Ashton to gather his thoughts on how big a boost a win would be for the Blades in the grand scheme of things. “I think it would give them a big boost just because it is a derby game and Wednesday are at home. 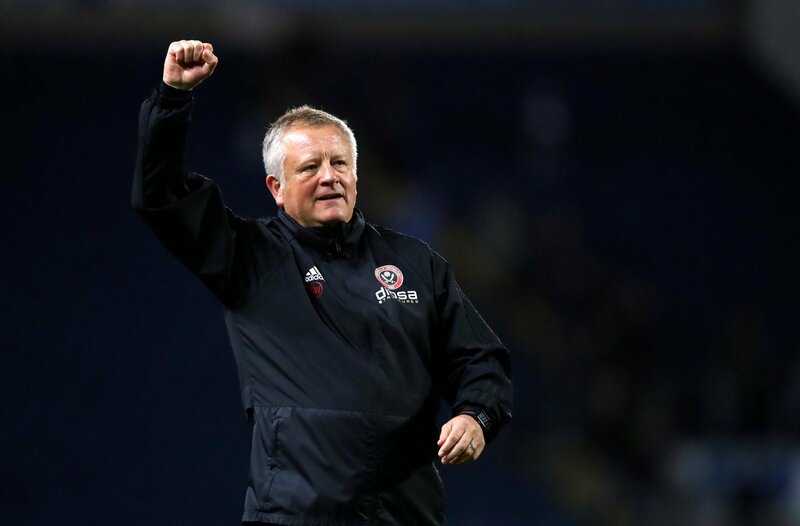 “Winning against your rivals gives everyone a big lift but they have been superb anyway and from their point of view it’s not just about the derby it’s about getting the points to stay with Leeds and Norwich as that is the most important thing.